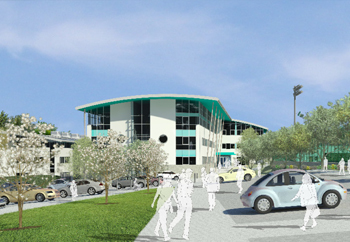 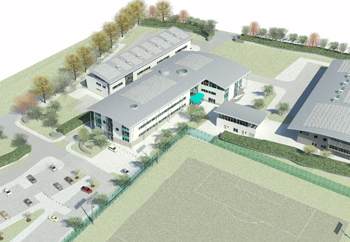 The creation of a new campus for Truro & Penwith College in Bodmin. 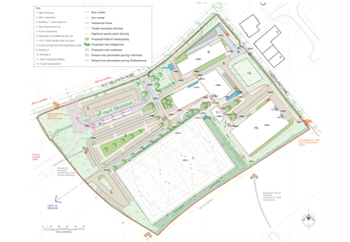 The proposal includes the phased delivery of four new educational buildings, a new artificially lit all weather sports pitch and associated landscape. 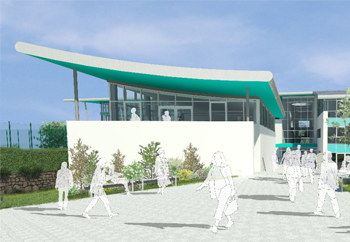 The proposed campus will bring post 16 education and a socio-economic hub to revitalise Bodmin and other communities in North & East Cornwall.